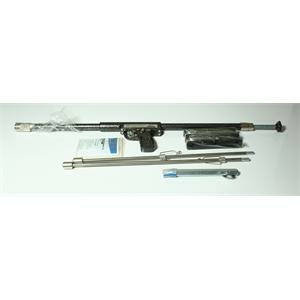 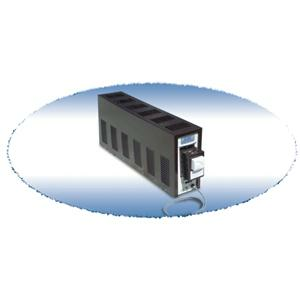 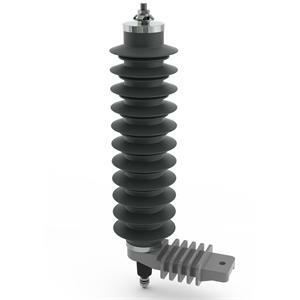 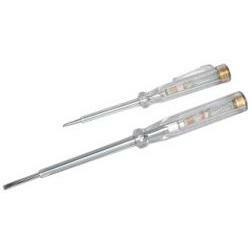 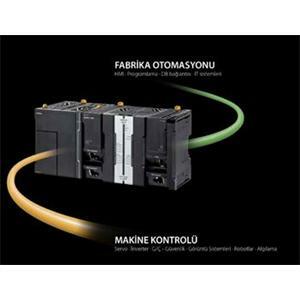 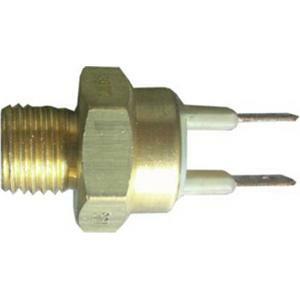 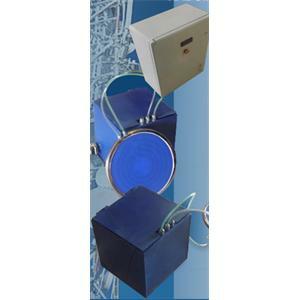 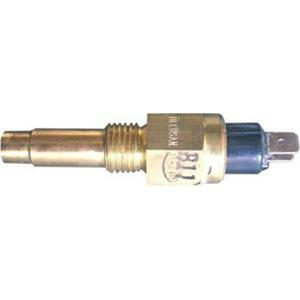 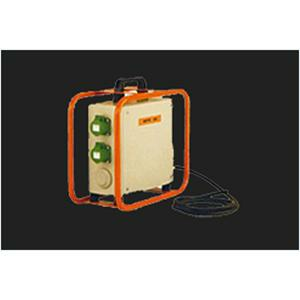 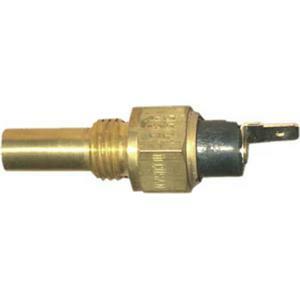 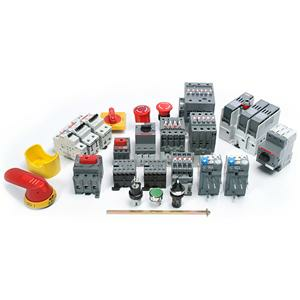 The product is used for in-building applications in electricity distribution. 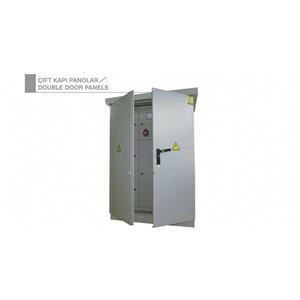 Protection class IP55. 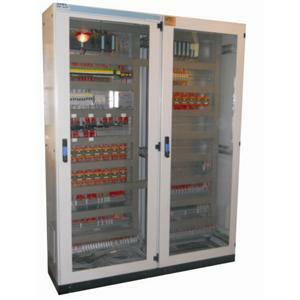 Compensation panels are the panel on which the capacitor and measuring instruments are located to correct the power number of the enterprise. 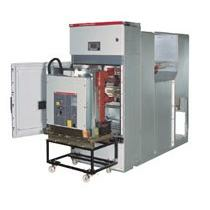 What is Radom Heater (Deicing)? 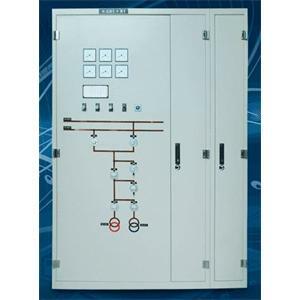 Our company designs, designs and manufactures Low Voltage (LV) Electricity Panels according to your requirements. 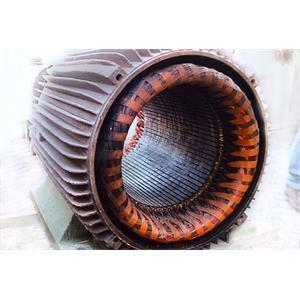 Piston with equipment, capacitors and measuring instruments required to correct the power fold of the plant. 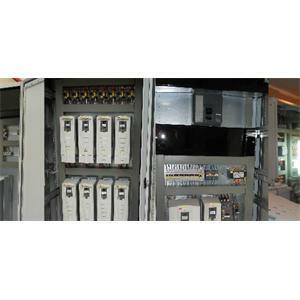 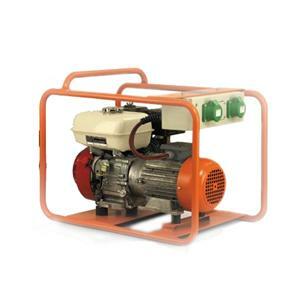 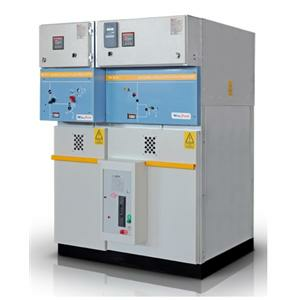 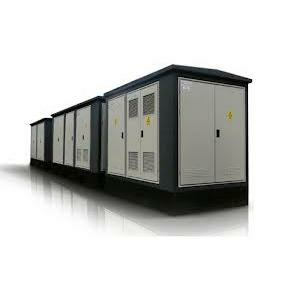 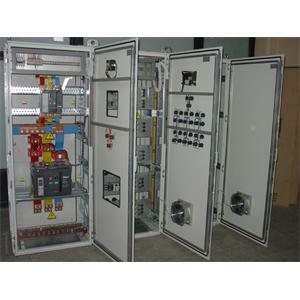 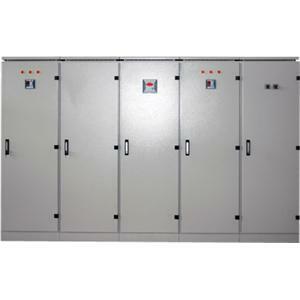 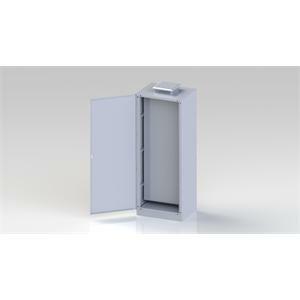 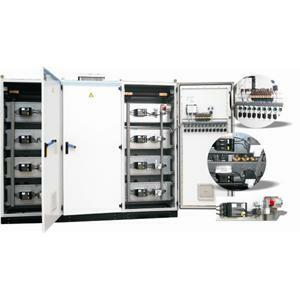 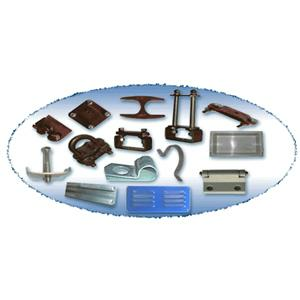 Switchgear materials, medium voltage electrical equipments. 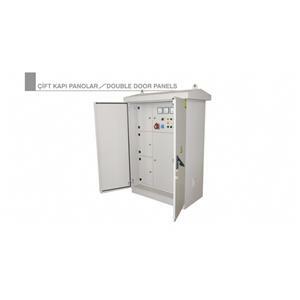 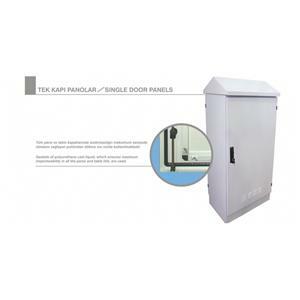 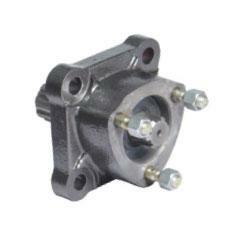 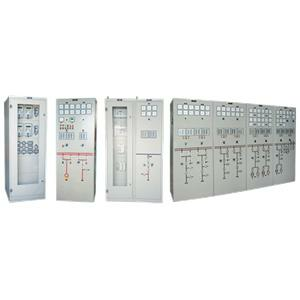 They are panes that allow automatic or manual control of motors, pumps, fans, remotely or closely. 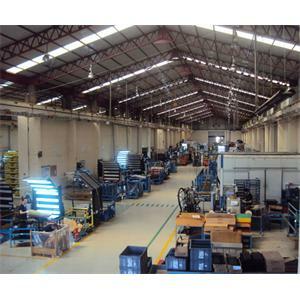 We follow all the innovations and serve our customers with all kinds of motor winding together with our 40 years of experience. 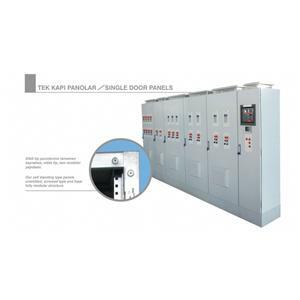 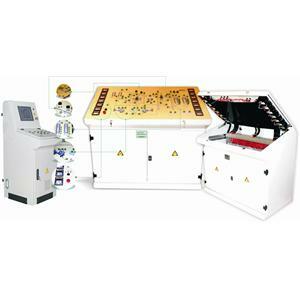 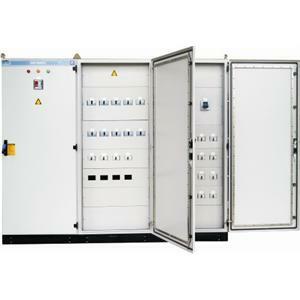 Low Voltage Board: The main distribution panel and the plant's energy can be controlled from a single panel. 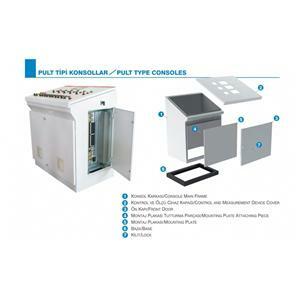 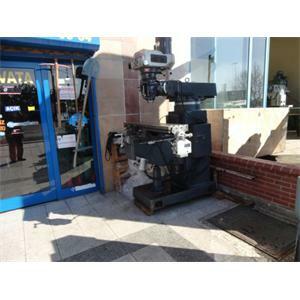 Especially in your investments in the Organize Sanayi Bölgesi, you are of interest to our company.